So you've managed to unlock some of the alternate costumes and found some Kutie icons in the Krypt? So how do you change your favourite characters costume and edit the Kombat Kard? In this post I'll be answering that question and highlighting the importance of the player card, especially for new players. 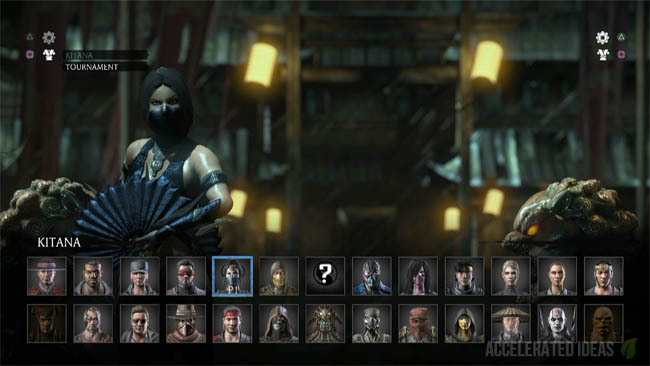 You'd think it would be easy to change a players costume in MKX but it's nicely hidden away in the player select screen. When you're on this screen, look up to the top corner(s) or the screen and you'll see controller buttons and a little cog icon and a costume icon. These are the corresponding buttons to open additional menus. I'm playing on PS4 so for me I just press the SQUARE button to open the costume select list. This reveals a little list of all the costumes you have unlocked so you can quickly select an alternate version. The list changes depending which character is currently highlighted. 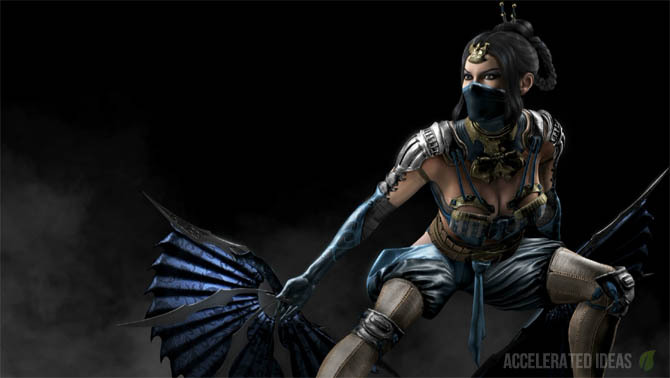 So for example, if my cursor is over Kitana and I press SQUARE then I see a list with Kitana (for the original costume) and Tournament for one of the alternate costumes. Simply move the cursor up or down to switch costumes and the character on screen will change immediately into the new outfit. Press the confirm button (X on PS4) to make this a permanent costume change, at which point you'll be pushed into the variation selection menu. Most players will probably make the mistake of trying to select an alternate costume through the Kollection. This screen is accessed from the main menu under EXTRAS - KOLLECTION - CHARACTER VIEWER. This is not the place to change costumes but instead it offers a chance to view costumes in full 3D, with options to rotate and zoom. It also lets you view which costumes you've unlocked and which you haven't. Again, while you're on the player select screen (before any fight) look out for the little icons in the top corner of the screen. For the PS4 you can press the TRIANGLE button to open the customization screen. Random Select - let the computer select a random character on your behalf. Hidden Cursor - hide the cursor from your opponent so they can't see who you're selecting. Edit Presets - configure your controller layout. As you can see the final option called Edit Kombat Kard lets you edit your player card including: Background, Icon and Border. Each of these options changes the bonus rewards you'll get during fights. For example, you can select the Erron Black Kutie Icon to gain 55 Koins per fatality performed. 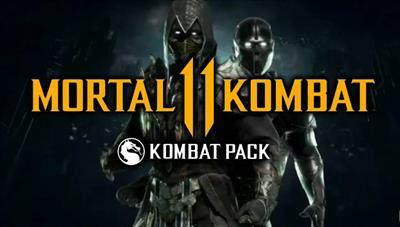 Experienced players will know the importance of the Kombat Kard and its power to earn you more experience or Koins per match - helping you push your faction forward or giving you extra chances to unlock items in the Krypt. So don't make the mistake of leaving your Kombat Kard untouched or you'll risk losing out on bonus rewards! If you would like to know the location of Kutie Icons in the Krypt then check my other article which covers all the unlockable Krypt items.